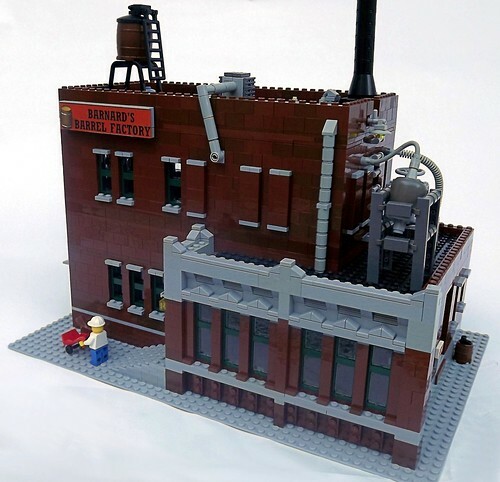 Brick Town Talk: Barreling Along - LEGO Town, Architecture, Building Tips, Inspiration Ideas, and more! Industrial Way - (BTT) Storing wine, shooting fish, throwing at pesky plumbers - there really are no limits to what a good barrel can do. Thankfully the folks at Barnard's have you covered, producing the versatile oak and iron vessels to a variety of clients.